SLR is proud to have been selected as Aviva’s Specialist Partner to provide a bespoke flood risk consultancy offering businesses the opportunity to help protect their world against the threat of flood. To deliver appropriate, effective, risk prevention measures to mitigate potential impacts to your business an essential first step is to quantify the flood risk, whatever the source. Our starting point is Aviva’s own in-house ‘Hawkeye’ system which we can validate against other sources, including modelled flood data and a range of strategic studies commissioned principally to inform the planning system. Where data is available, this enables us to provide an insight on the likely risk of a property flooding in any given year, the severity of such a flood, and potentially the depth of floodwaters that might be expected. It is this information, together with a site inspection by one of our specialists that enables us to recommend appropriate property-specific flood management solutions. 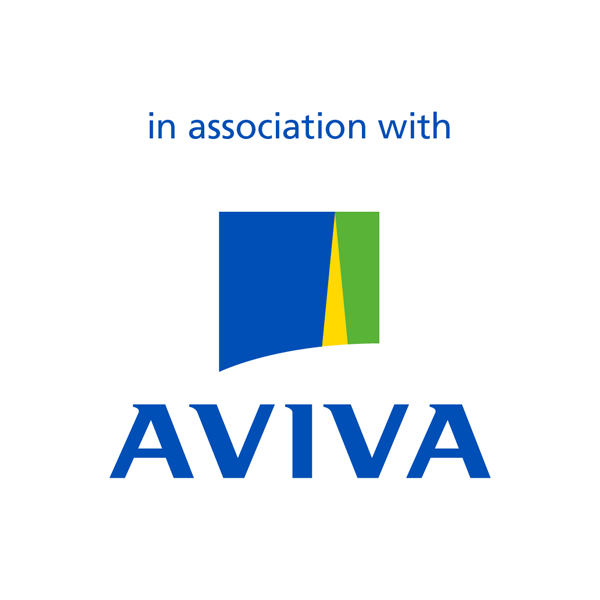 These are provided in a report format which has been developed in partnership with Aviva’s underwriters. We are strictly independent of any suppliers of flood management products and recommend only generic solutions appropriate to the specific needs of your property. However, we do work alongside several of Aviva’s other Specialist Partners, Adler & Allen and Aquobex, who can deliver the flood risk management solutions we recommend. For the extensive range of other environmental services offered by SLR please explore our website. The specific range of hydrology and drainage-related services we offer our clients can be found on our Hydrology & Hydrogeology service page or is available as a download. For a comprehensive explanation of how SLR can support you, you can also view our Flood Risk Assessment flyer here.